A report by Mastercard was published on 5th December 2016 using findings from The World Bank and a survey of hundreds of people across six European countries. It was produced with the goal of achieving a better understanding of the state of financially excluded individuals in Europe. According to Ann Carins, President International of Mastercard, "Exclusion has a serious impact on a person’s quality of life, denying them basic benefits and choice including increased protection, convenience and access to the global economy." 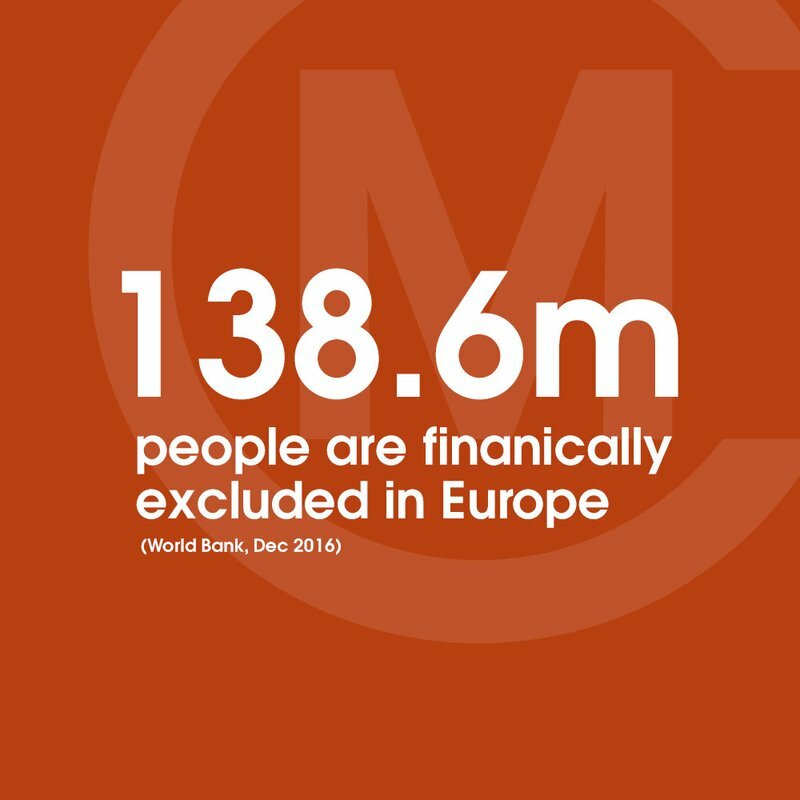 “For many people the concept of exclusion is often seen as a developing markets problem but today’s report shows clearly that this is as much of a problem in the perceived developed markets of Europe as it is around the world." "The Road to Inclusion: Key Learnings Report from Mastercard Financial Inclusion Survey". 5 December 2016. Mastercard. Accessed 4th June 2017. PDF. Mastercard conducted a face-to-face survey among 635 respondents in 6 markets (UK, Poland, Italy, Russia, France and Spain) across Europe. Interviewing for these surveys took place between 18th July and 10th August 2016. The margin of error for this study is +/- 3.0 percent at the total level, and +/-6.0 percent at the market level. The survey was administered by Ipsos, a global research and survey company.